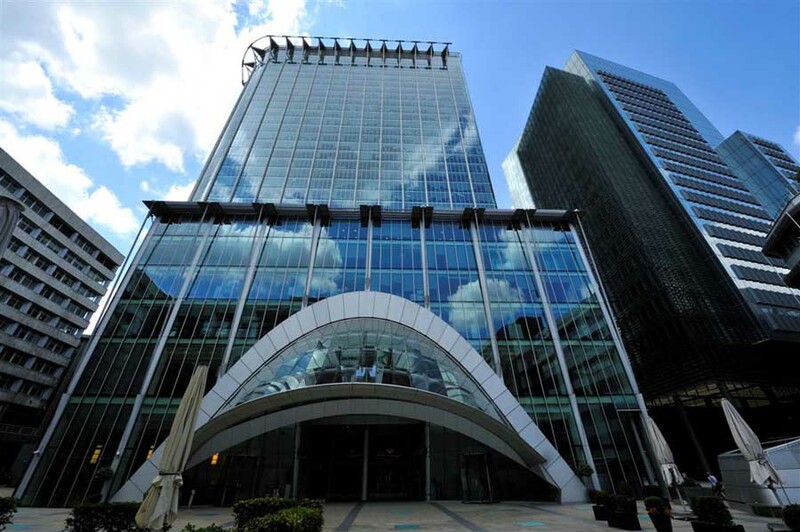 London Trading Group is an FX fund based within the Citypoint building, in the City. We have a number of trading desks to rent to professional traders (but will consider other companies and people). Benefits include: a good knowledge-sharing environment, Squark box, up to 8 screens, good banter! For consistent profitable traders there is capital and potentially a salaried position available.